The Streeterville neighborhood certainly has a big-city feel given its restaurants, hotels, residential high rises and various other urban essentials. Bordered by Lake Michigan to the East and the Magnificent Mile to the West, tourist and locals alike enjoy some of the best shopping, fine dining, and fabulous views Chicago has to offer. 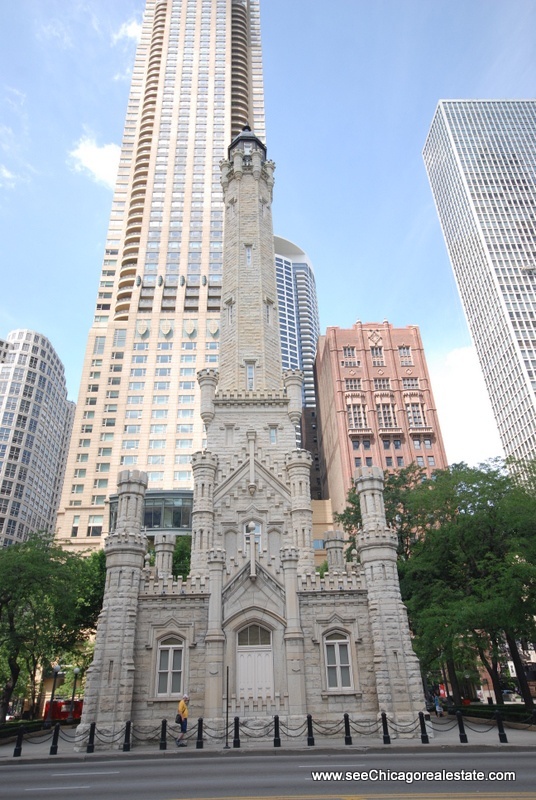 Whether it’s browsing high-end retailers such as Giorgio Armani, Louis Vuitton and Burberry or simply experiencing some of historic Chicago by checking out two of the city’s most famous landmarks-the Chicago Water Tower and the John Hancock Center-the atmosphere is without a doubt unmatched. And after taking in all the shops and sights Michigan Avenue has to offer, the Museum of Contemporary Art and Navy Pier are only a few steps away. There’s certainly no shortage of entertainment in Streeterville and it continues to be a centerpiece of Chicago’s landscape. And though it has a reputation for being an upscale residential district, housing options are from vintage one bedrooms starting for rent $1300, two bedrooms starting at $1900 and three bedrooms starting at $2700. Streeterville is also home to Northwestern University’s Feinberg School of Medicine and the Kellogg School of Management are located in the area. The University of Chicago’s Booth School of Business and Loyola University Chicago also have a presence in the Streeterville neighborhood, so apartment options may vary. For information on all Streeterville apartment and condominium listings, contact Ted Guarnero at Baird and Warner at (312) 810-6693. Streeterville is a fabulous downtown neighborhood that truly defines the big city lifestyle. Filled with tremendous high-rise rentals that provide some of the best views in Chicago, renting a condo in Streeterville is a great option for Chicagoans looking to experience the best in what the Windy City has to offer. For more information or to schedule a private showing for a great new Streeterville rental, contact our team of downtown Chicago real estate and rental experts today at (312) 566-8141!